Future of Living Podcast - Streamlining Tenant Qualification With Taylor Lembi! 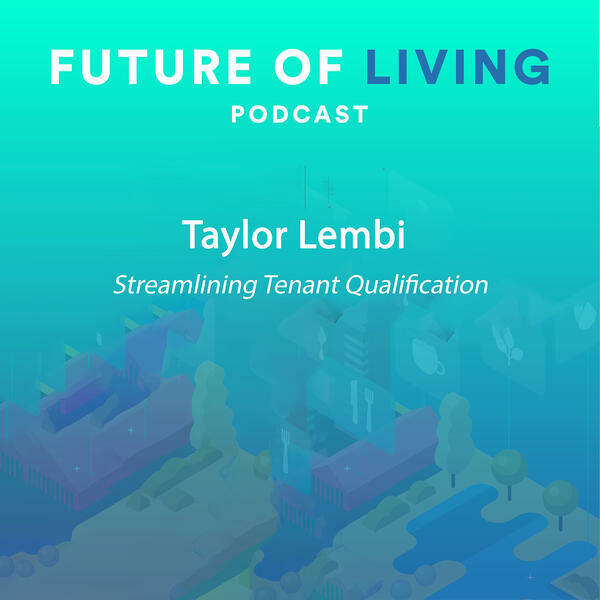 Our very own, Taylor Lembi, was excited to drop by the Future of Living Podcast to share the story of how Intellirent was started & give his insight on Tenant Qualification. Read more or listen to the whole podcast below. The best way to connect with Taylor is through his LinkedIn page. Reach out to learn more about Intellirent and keep up with us on Instagram, @intellirent. 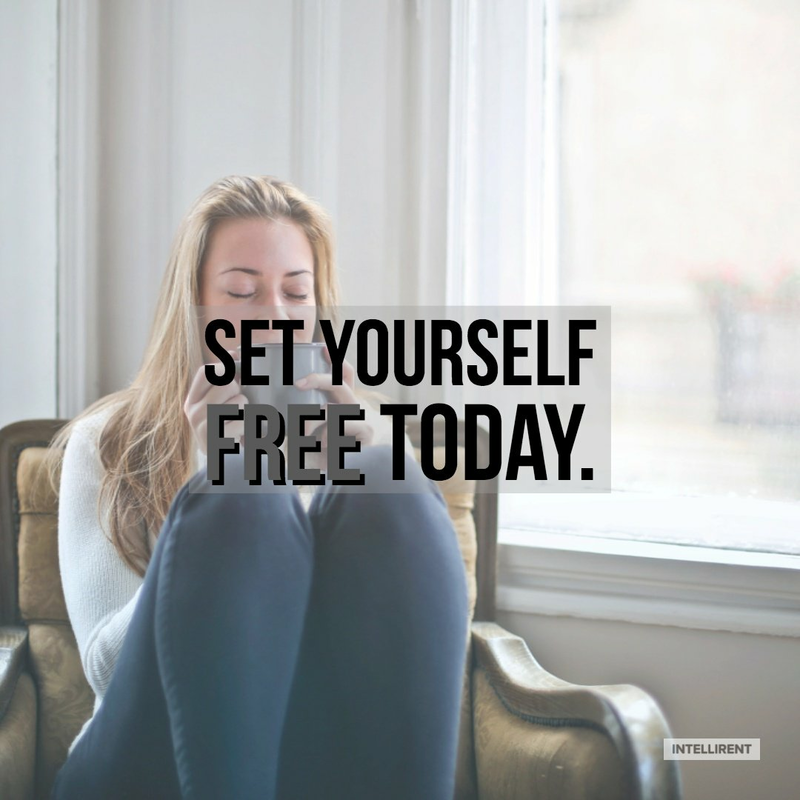 Find The Future of Living Podcast online at https://futureoflivingpodcast.com. Or on Twitter and Instagram: @FutureLivingPod."